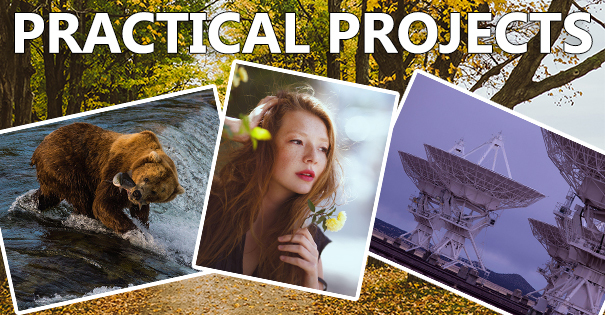 Learn Adobe Photoshop and use layering, masking, selections, and more in practical projects. 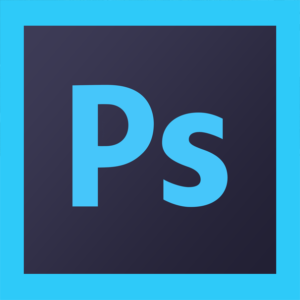 This beginners’ guide to Photoshop covers the fundamental functions to get started editing and improving photos. You will learn how to customize workspaces and panels, navigate the canvas effectively, work with multiple images and file types, and use various methods of image enhancement, including layering, selecting, and masking. Support files are included for this course, so students can follow along in the hands-on lectures. If you’re a beginner to Photoshop or simply want to learn more about various selections, layering, and masking techniques, this course is for you! Add to and subtract from selections. Describe how masking is better than erasing. Mask parts of layers using the brush tool. Add layer masks using selection tools. Apply a clipping mask to text. Create an high dynamic range effect using masking in a landscape photo. Use layer masking to create selective sharpening in a portrait photo. Enroll now with a discount coupon!